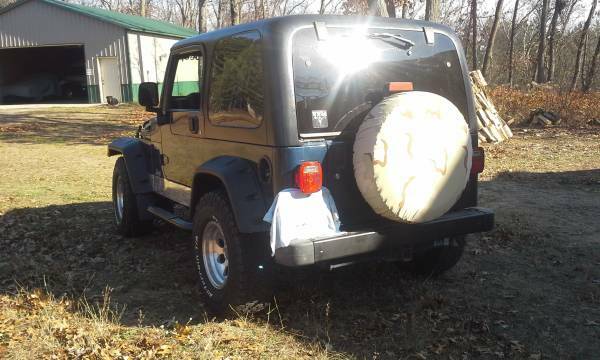 Message: Up for sale is a real nice rust free 2005 jeep wrangler X from Texas. 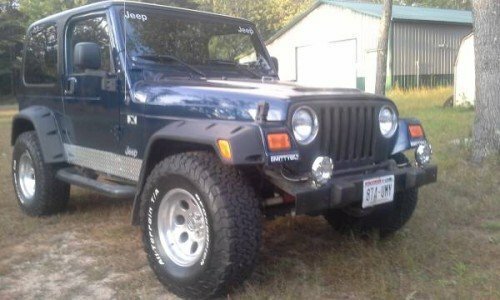 This jeep only has 85000 miles on her. 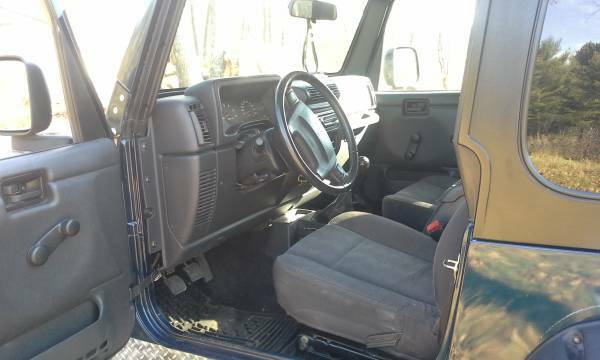 Jeep has the 4.0 straight six with six speed manual. She also has cold air, cruise control, JVC stereo, posse rear end, new 32 in. BF Goodrich tires and mag wheels also has both hard & soft top, 2 in. receiver hitch even has front and rear disc brakes. Just installed new 9500 pound winch. 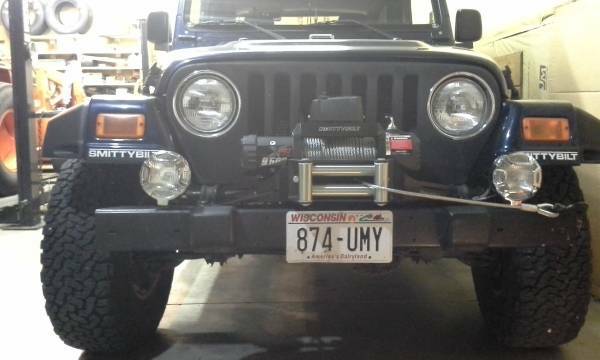 Jeep has rebuilt title no frame damage just some body damaged that was professionally fixed as you can see by the pictures. This entry was posted on Saturday, December 12th, 2015 at 2:36 am	and is filed under United States, Wisconsin. You can follow any responses to this entry through the RSS 2.0 feed. Both comments and pings are currently closed.